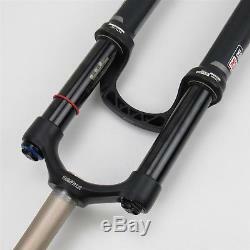 26" Rock Shox Sid RCT3 Fork, 120mm Travel, 9mm QR, 1-1/8". 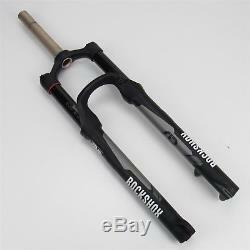 Wheels Size: 26" Steerer Diameter: 1-1/8" Steerer Length: 7 Travel: 120 mm Axle to Crown: 493 mm Brake Compatibility: Post Mount Disc Axle Type: 9 mm QR Adjustments: Lock-Out, Rebound Spring: Air Damper Type: Oil Weight: 1425 grams. Functions normally with no signs of leaks. 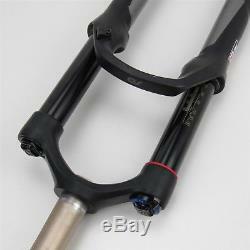 Stanchions are in excellent condition. See pictures for more details. Please make sure your address is correct at time of checkout. We strive for 5 star ratings and your satisfaction is important to us. 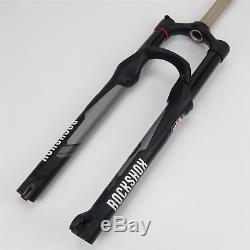 The item "26 Rock Shox Sid RCT3 Fork, 120mm Travel, 9mm QR, 1-1/8" is in sale since Wednesday, August 1, 2018. 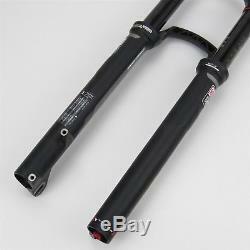 This item is in the category "Sporting Goods\Cycling\Bicycle Components & Parts\Forks".